Provincetown is an ideal place for writers, artists, and photographers. Here are some local writers who have chronicled important facets of our community. book clubs and private parties. 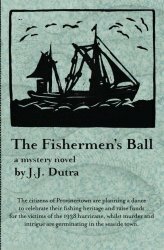 Click here to visit J.J.’s Amazon Page or click a book cover to purchase the book. 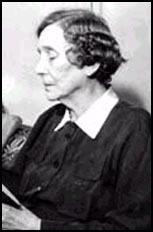 Mary Heaton Vorse (1874-1966) was an influential labor journals, activist and writer. 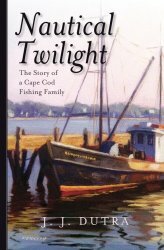 Her final book, Time and the Town, is a “must read” for those who love Provincetown.